Kedi Multi Level Marketing Business: In the quest to ensure efficient service delivery to their numerous distributors, Kedi Healthcare has introduced printout software program that will enable service centre owners to print downlines’ monthly team performance in the comfort of their offices. To actualize this, all service centre managers should bring their laptop to Kedi head office to the calculation department for installation of the software to enable all distributors’ access their performance. 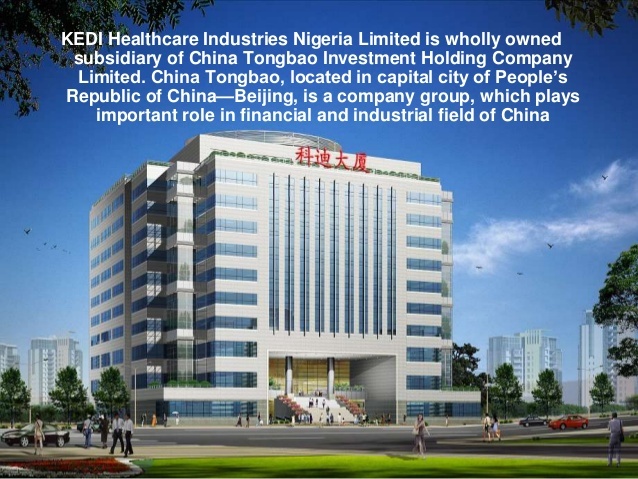 In addition to the new innovation, Kedi Healthcare - networking marketing business has also developed auto printout and bonus list sending software for all distributors. To enjoy this package, submit your email address to the head office personally or through the state coordinators and service centre owners. Printout and bonus can also be collected from their branch offices at Ikeja, Benin and Kano. There will be regular mega seminars and training in all regions to achieve network marketing success, donations to orphanage homes, nationwide waving of Kedi flag which will involve all the distributors and service centre owners all over Nigeria to sensitize and create more awareness. Also, a 2,000 man mega seminar will hold in Ibadan for the first time in the history of Kedi. There are a lot of new introduction to Kedi multi level marketing business plan this year. The management of Kedi multi level marketing business did not forget its hardworking and dedicated staff during the celebration period, as the management thrilled its staff during the end of year party with gifts. The party which was attended by all Kedi staff and families also had some top distributors in attendance. The height of the party was the presentation of N200,000 cheque to Mr. Charles Nweke, as the best staff of 2014, Miss. Josephine Offor also got an Ipad gift for her contribution to Kano branch and Northern market at large. In Mr. Roger’s speech during the presentation of the gift to staff, he said we will always be encouraged and motivated for their great contribution to the company’s development. He further promised all the company old staff free travel vacation to Ghana for a refreshing holiday before 2015 work resumption. All expenses paid trip for ten indigenous staff. It was full of fun for the staff as lots of fun and historic places were visited in Ghana. The staff returned on the 9th January 2015 ahead of the resumption date of 12th January 2015. The staff thanked the management for their kind gesture and promised to be more professional and excellent in their dealing with distributors and prospects.